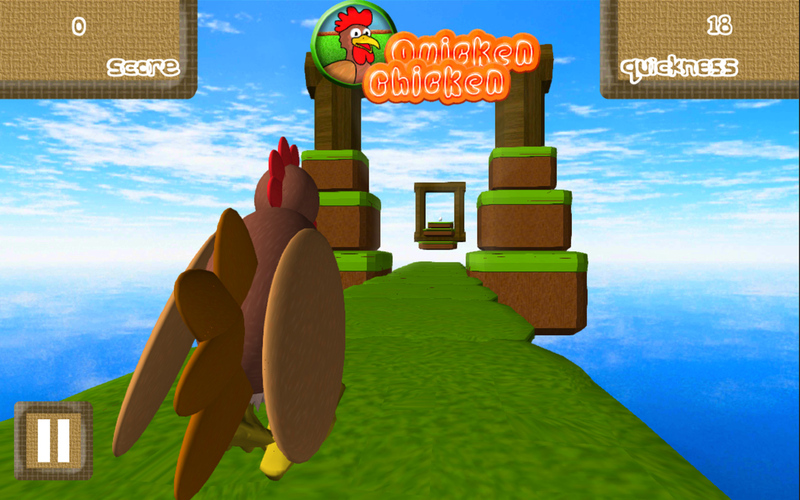 Posted on May 6, 2014 May 6, 2014 by Domi M.
Quicken Chicken release date has been set to May 10th, 2014. This means it will be available saturday on Appstore and Google Play! The best thing: It’s totally free! Mark the date in your calender and get your free copy on saturday for your iPhone, iPad or Android. 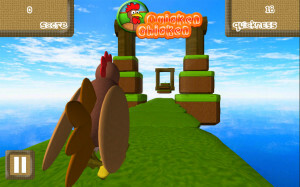 Prepare to become the fastest Quicken Chicken!